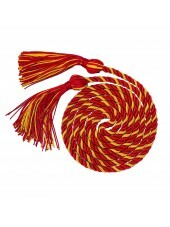 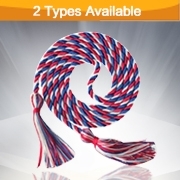 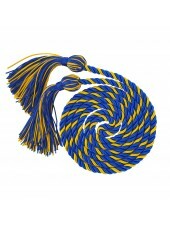 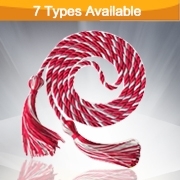 The graduation cords, also called honor cords, are made of smooth twisted polyester, with single color, double color and three-color for choice. 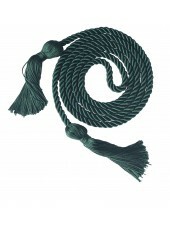 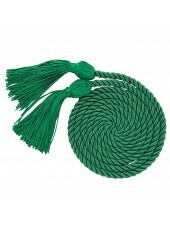 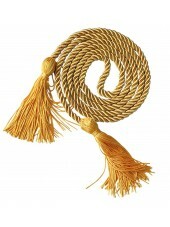 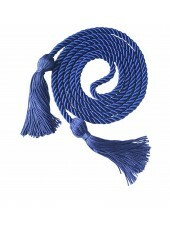 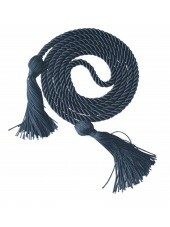 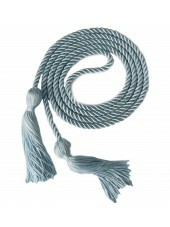 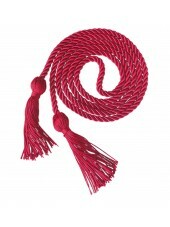 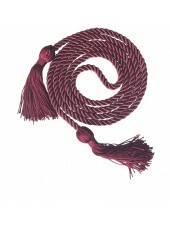 Each end is knotted and finished with a brilliant, soft stranded tassel. 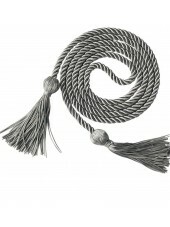 Honor cords as a souvenir for your important moment on graduation day, widely used for kindergarten, high school, college, doctoral graduation. 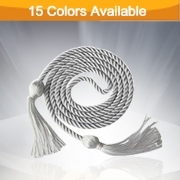 It will make you out-standing and commemorate your special graduation. 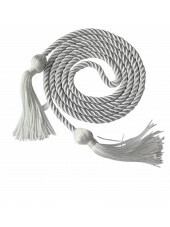 Not only do we carry high quality products that we make in our own factory, you’ll get a much shorter processing time and not have to worry about fees for expedited shipping on items in stock. 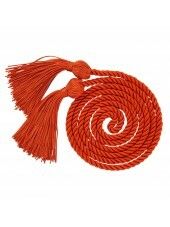 Please feel free to contact us for preferential price, if bulk order.